Innosilicon, designer of the industry leading cryptocurrency mining ASIC products, today announced that it has partnered with the Canadian cloud corporation Cloudminter. In this strategic alliance, The two companies will collaborate in the to development of a groundbreaking 300 MW mining facility in Eastern Canada, set to start operations in Q4 2018. Toronto, Canada. Innosilicon has worked closely with Samsung on their FinFET technology to optimize power efficiency to levels never before achieved in a miner ASIC. Combined with ASIC customization abilities, and flexible business models, the company promises a solution that provides currently the highest ROI on the market. “We’re proud to partner with a leading global technology partner, to deploy our high yield mining equipment on a major scale in Canada”. 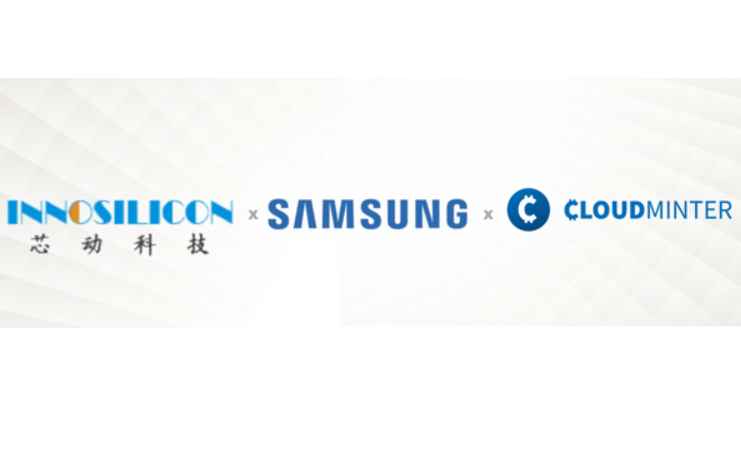 “Innosilicon is the ideal partner, they are now producing the world’s most efficient miners, and their partnership with Samsung further strengthens their technology leadership”. Cloudminter is the source of this content. This press release is for informational purposes only and should not be viewed as an endorsement by CoinIdol. We take no responsibility and give no guarantees, warranties or representations, implied or otherwise, for the content or accuracy. Readers should do their own research before investing funds in any company.